Our ultimate V-speed rated (up to 149 mph) all-season high-performance tire. Exceptional traction and control for year-round use. 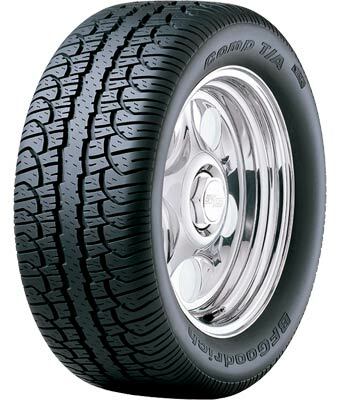 One of the industry's highest treadwear ratings for V-rated tires.